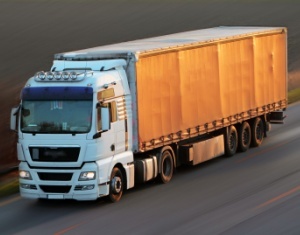 We have accesses to a fleet of different sized vehicles from vans to articulated lorries, all new in age and regularly serviced ensuring maximum reliability, which will ensure your delivery is made on time. After making delivery we will call, e-mail or text you with confirmation that your consignment has safely arrived and been signed for. Likewise if time is not the essence we can provide an overnight pallet service which may just offer you a more cost effective solution. Call us today to discuss your transport requirements.